Dr. Michael Berenstein provides expert advice and solutions for orthotics at our downtown Toronto location. 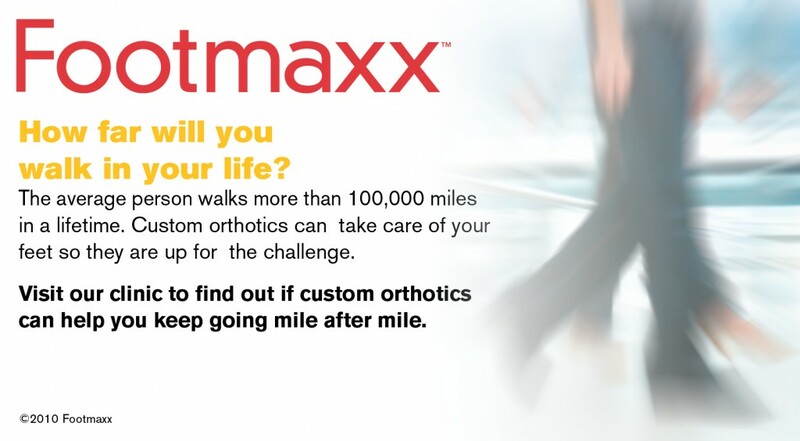 Learn more about the benefits of custom orthotics below. 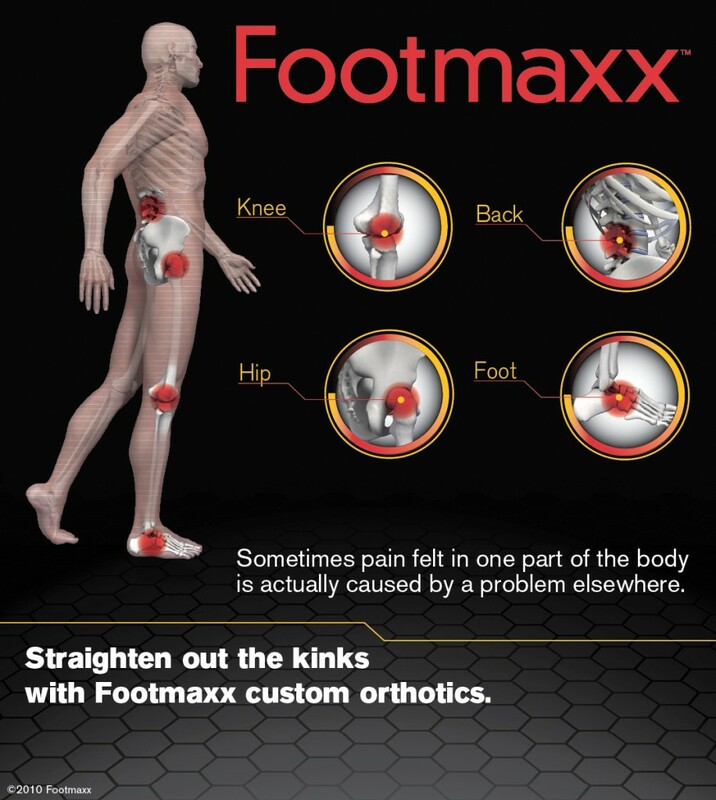 Dr. Berenstein partners with orthotic manufacturers to design innovative, comfortable orthotics that are custom moulded to the support requirements of your feet. They are a pleasure to wear as they gently reduce problems associated with pressure points, muscle strain and abnormal forces on the ankles, knees, hips and spine. Over time, custom orthotic support will bring you relief from fatigue and pain, allowing you to enjoy daily activities comfortably no matter where your feet may take you.